I am a big fan of gymnastics and of sports memoirs - Dominique Moceanu's book was amazing. Simone Biles was obviously more guarded, but even that book gave a glimpse beneath the surface. If you're looking for a book like that, look elsewhere. This book was obviously not penned by Laurie, and it shows. It reads like someone's idea of how a sixteen year old girl would write. Someone who does not know any sixteen year old girls. Lots of "IT WAS SOOO FUN!" and "I WAS SOOOO DISAPPOINTED!" It contains a few tiny tidbits about her personal life but almost no detail. I feel like I could have written this book based solely on her interviews before and after Rio. Her life before 2016 is glossed over in the first 30 minutes. 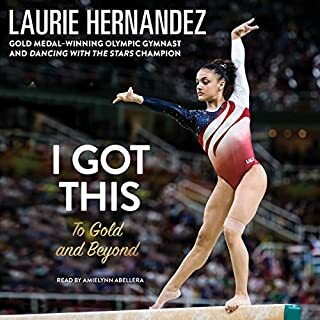 Although there's lots of talk about making the Olympic team, the competitions themselves and the details of her routines are barely discussed. 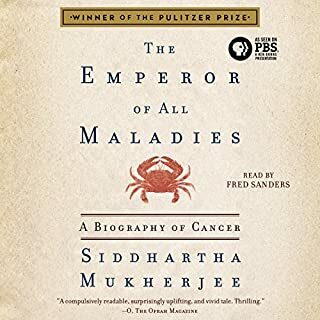 Even if you feel compelled to read this book, please buy the physical edition and steer clear of the audiobook. The book is read the way it's written - like an overly dramatic idea of what a teenage girl would sound like. Whoever directed the production must have told the narrator to try and "act" and take dramatic pauses. The effect is almost unlistenable. Not to mention typical mispronunciations which show that there was zero research put in by the producers. The narration is slightly more tolerable if you speed it up to 1.25x normal speed. I want my four hours and my credit back. I absolutely devoured the Twilight books much to my own embarrassment. 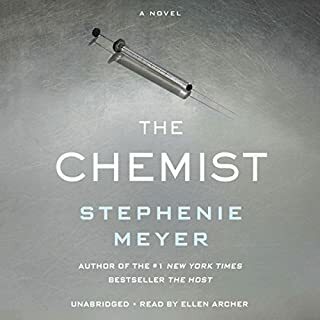 The Chemist has the same readability, juicy plot twists, and ridiculous but entertaining tropes. However it's obvious that Meyer's writing has improved since both Twilight and The Host. A previous reviewer had an issue with the narrator, but I thought she was great. No complaints; I'm a happy customer. In The Chemist, Meyer has ditched the fantasy realm and taken on the spy thriller genre. Think "The Bourne Identity" meets TV's "Supernatural" with a touch of "Orphan Black." Unlike most male-authored spy novels, The Chemist focuses on romance more than any intricate spy-based plotline. However, I am absolutely thrilled to announce that there is no love triangle. I repeat - THERE IS NO LOVE TRIANGLE! Hallelujah! One big complaint: pretty much every character is some iteration of a Twilight character. There's a gallant, attractive and good-hearted love interest; the selfless female heroine who just doesn't know her own allure; the hot-blooded but loveable buddy; the ridiculously beautiful side character whose only apparent purpose is to be beautiful (and rich). Just don't think about it too much. I think this will translate well into a movie format, so read it before the movie comes out. Side note: it would be super if they cast actual adults as the leads! Please, Hollywood, don't teenager this up too much. I loved Grace's first book and I love her YouTube channel, so even though I was skeptical about the concept of a style guide, I thought she would make it work. I was wrong. This read like a very long, unfunny Onion article. The chapter titles seem interesting at first glance but don't be fooled - the amount of actual style advice is about 20 minutes total. I have a feeling that Grace was so afraid of insulting people or making them feel bad about their fashion choices that she wrote what is basically the opposite of a style guide. Every chapter seems to mock its own title, and almost nothing is taken seriously. I'm genuinely bummed because this book could have been great. 1. The intro, in which Grace talks about her eating disorder and issues surrounding fashion and self image. I thought that chapter could have been developed into a whole book. But given that this was supposed to be a funny book about style, I didn't expect it to go there. 2. 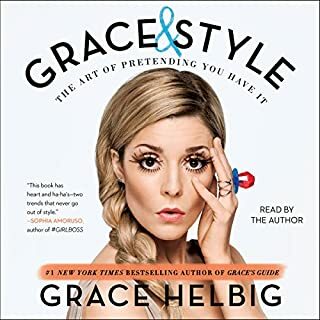 The chapters about Grace's makeup and shoes, which lists product names and prices. 4. Grace's narration is great! 1. Short on anecdotes, anecdotes are why I fell in love with Grace in the first place. You get a couple, but I thought that the entire book would be riddled with funny stories, and it wasn't. Super disappointing. 2. Heavy on frankly bizarre chapters purporting to give you advice but instead making awkward jokes. Example, what sunglasses should you avoid for your face shape, which is basically: "Your face looks like [insert ugly thing] so don't buy [sunglass type] because you'll look even more like [ugly thing]." 3. The Sweatpants Diary. This is a horrible story which is told in parts over the course of the book about a pair of Sweatpants going to college. I appreciated a couple of puns in the first interlude but was horrified when I realized the chapter was not a one-off. 4. No style advice given. Waste of time. The book throws you rather abruptly into a sad life, and it's easy to give up at the beginning. But I found that the book drew me further and further in until I just couldn't wait to find out what happened to this unlikely pair. Infuriatingly, just as I was hanging on one character's every word, the author would switch to the other character. It's impressive that the author could write two such different characters with such depth. I sympathized with both of the main characters. 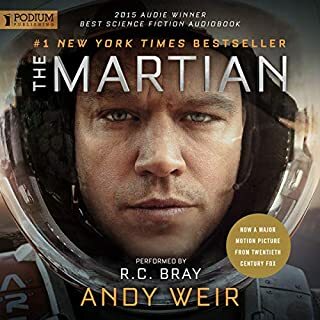 The narration, like the book, was jarring at first but quickly captivated me. Thoroughly enjoyable! If you've seen the film, skip it. If you haven't, I recommend reading this first and then seeing the film to maximize your entertainment. The narration was great. The story was funny and compelling. But I'd seen it all before and heard all of the jokes, because I'd already seen the movie. There are no major changes and much of the dialogue is verbatim. 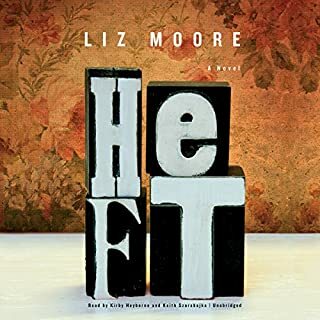 It seems ridiculous to criticize a book because it is "too honest" - if anything, this is a testament to Marya Hornbacher's gift for writing. I read this book because (1) I remembered the truly gripping writing in "Wasted", and (2) I had just read "Brain on Fire" by Susannah Cahalan. After a gripping opening chapter, I began regretting my choice of book. It was so visceral and depressing, and at times, dull. But having finished the book, I have to attribute this feeling to Marya's intense honesty. I am glad I read it, and I have learned a lot, but when I finished I felt like I'd been through an ordeal of my own. 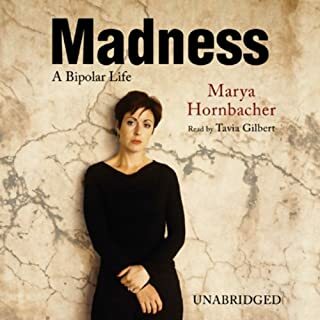 I imagine for someone with bipolar disorder this book is an easier read. If I could have recognized the symptoms, I might have felt more involved in the literal ups and downs of the story. As someone who has never experienced bipolar disorder, I instead found myself feeling like a concerned friend or family member. Thus I shared in Marya's plentiful defeats. I found myself noticeably frustrated with Marya's failure to stop drinking and her repeated descents into manic episodes. As the book went on, though, I saw the light at the end of the tunnel. Thus, I grew alongside Marya. The narration style also went through the same ups and downs. It became less foggy as Marya began to recover from alcoholism. I don't know if this was intentional or not, but it is admirable from a literary standpoint. I also don't want to downplay the educational aspects of the book. I had a lot of misconceptions about bipolar that I didn't even realize I had. The book was not preachy or coldly anatomical. I learned about Marya's illness simultaneously as she did. In the end, I feel I am a better person for having read it, and I commend Marya's gorgeous prose and personal strength and integrity.